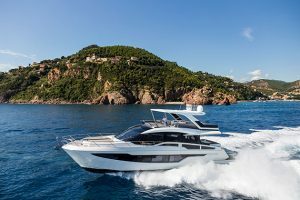 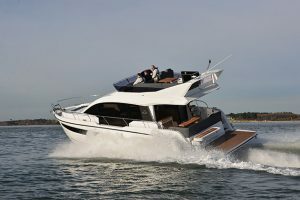 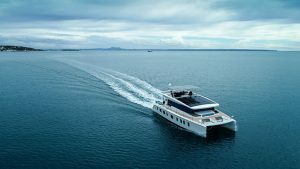 Sealine sprung something of a surprise on us all at last year’s Southampton Boat Show with the last-minute announcement of a new sportscruiser model. 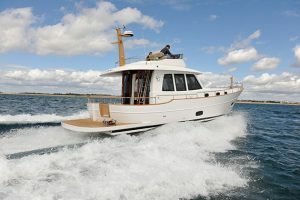 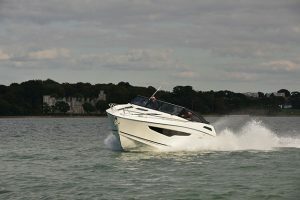 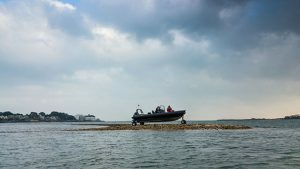 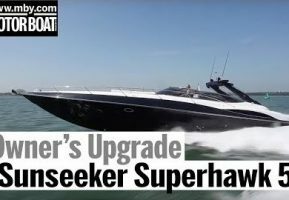 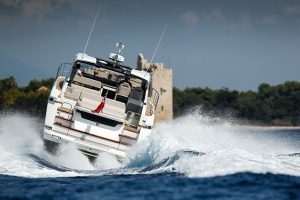 But once the hype around the Sealine S330 had died down, we were keen to take to the water and find out how she deals with a good old-fashioned sea trial. 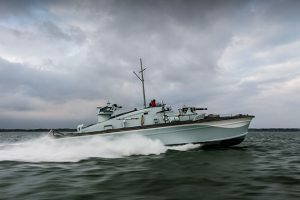 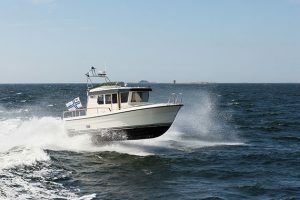 In this video, MBY boat test editor Jack Haines takes to the helm and gives the twin Volvo Penta D3 220hp engines a proper workout. 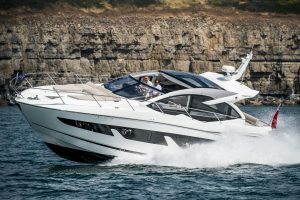 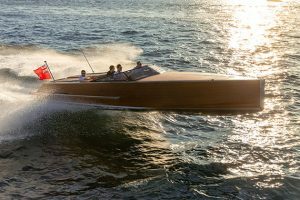 He reports that while the handling is fantastic, the engine noise can be a little intrusive, so perhaps more buyers will opt for the less powerful single-engine option. 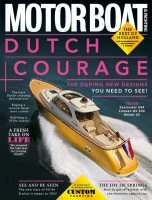 We also get a good look inside the engine bay, which is easily accessed under a hydraulically-lifting hatch in the cockpit. 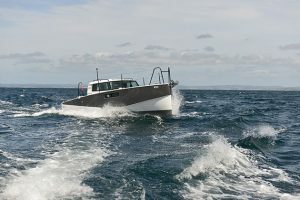 Below decks, Jack points out the key changes that have been made to this model since its Southampton Boat Show debut and explains other interior tweaks that are due to be made. 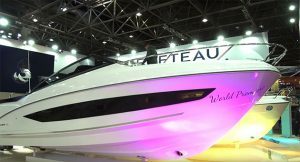 To watch our full video review of the Sealine S330, click on the player above.